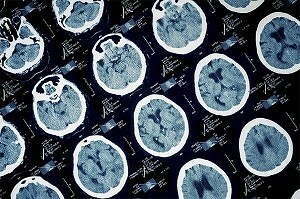 A catastrophic injury can include a traumatic head or brain injury, brain damage, eye injuries resulting in loss of sight, loss of hearing, spinal cord injuries, amputation, severe burns, paralysis, and/or other neurological disorders. Often, a catastrophic injury is devastating and permanent in nature. Although some people may recover from a catastrophic injury, many times there is long-term suffering. How can Cellino & Barnes help you? When a loved one has suffered a serious or catastrophic injury, it is critically important that an investigation into the circumstances surrounding the accident begin as soon as possible. The experienced New York injury lawyers at Cellino & Barnes will begin their investigation immediately and gather as much information as possible, including speaking with witnesses. We have the financial resources to hire the best experts in the country, do in-depth investigations, and when necessary, take your case to trial. If you or a loved one has suffered a catastrophic injury, contact us today.